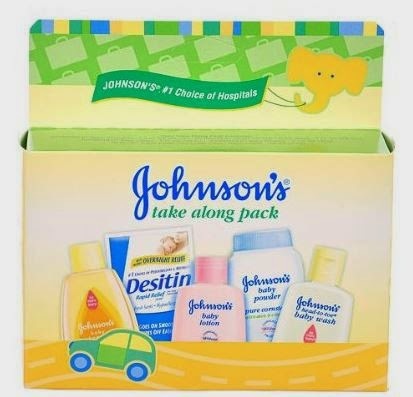 Right now you can request a Free Johnson & Johnson Sample Pack! Simply sign up with Healthy Essentials. When filling out your profile there will be a question in the household section asking if you or someone in your household is expecting a child. If you click ‘Yes’ they will send your Free Johnson & Johnson Sample pack in the mail.